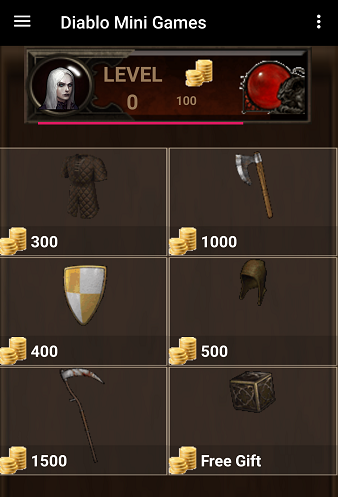 - You able to get loot after complete dungeon. 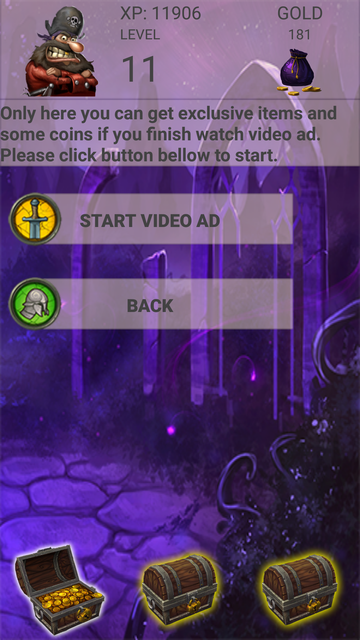 - Choose skills from 3 different categories: Heal/Fire/Def and use for dungeon run at a moment. 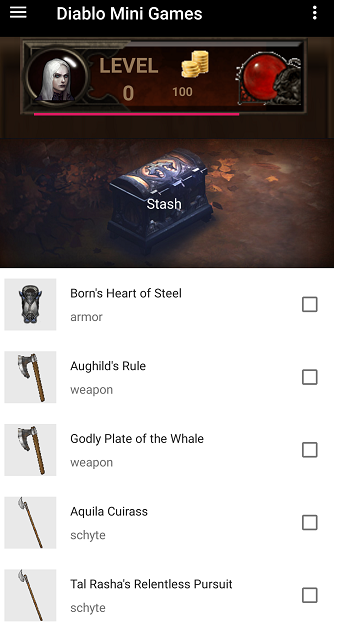 - Ofc loot stash or armory. - Daiily tasks mini games roll item and other. - Two options registered user save progress or anonymous only able to play. Nedd feedback which functions you would like to see ect. 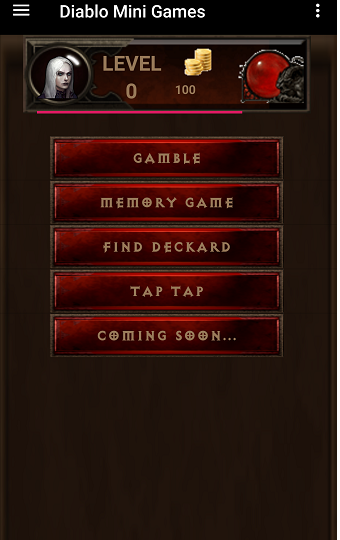 Here is app first iteration if you would like to see here in google play: Diablo 3 dungeon run. I'm not really sure anyone actually understands what this app is. 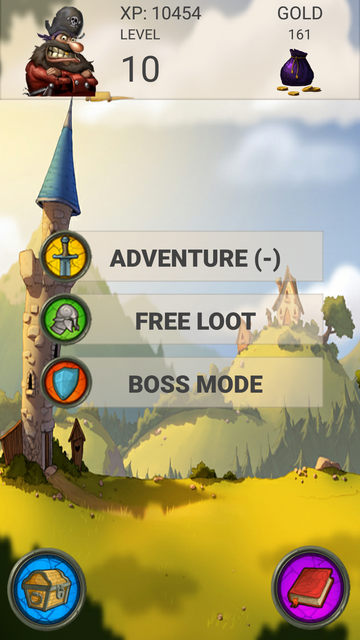 It's some kind of textbased app where you choose a class, press "run dungeon" and end up with sort of loot you can use ..or can't you use the loot...or? 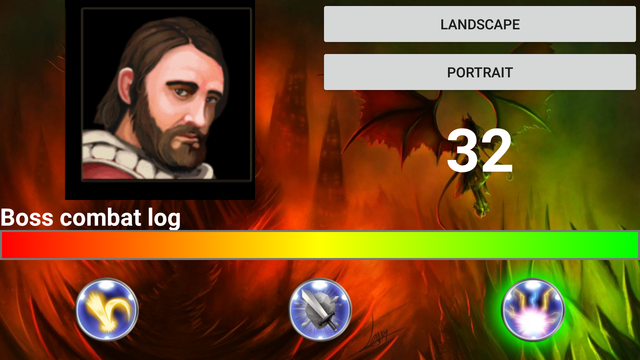 Google play: Diablo (I, II, III) edu app. A lot of the copyright issues are if you are going to monetize your work... If you're doing it for a school project, or simply a free app then I would be extremely surprised to see you be attacked by any sort of copyright takedown. Hello again here is different version idea same as before first iteration diablo theme. (Different images without Blizz api). 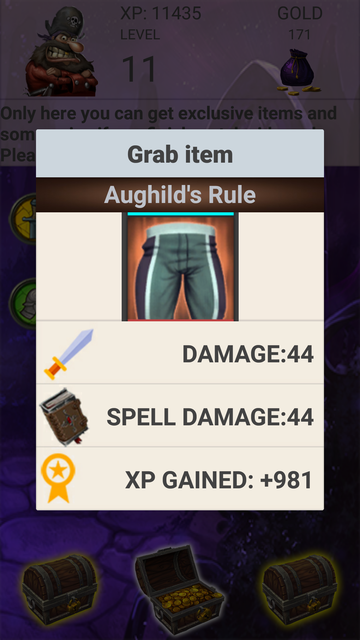 - At a moment damage scaling is disabled. 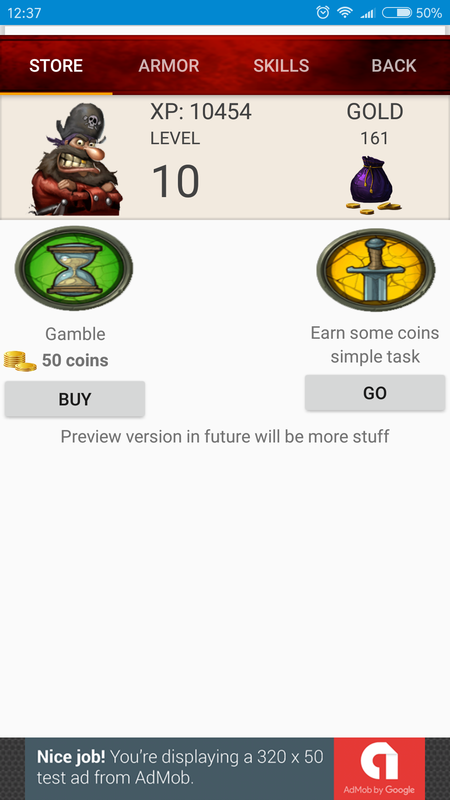 Here is google play link Grab your treasure. 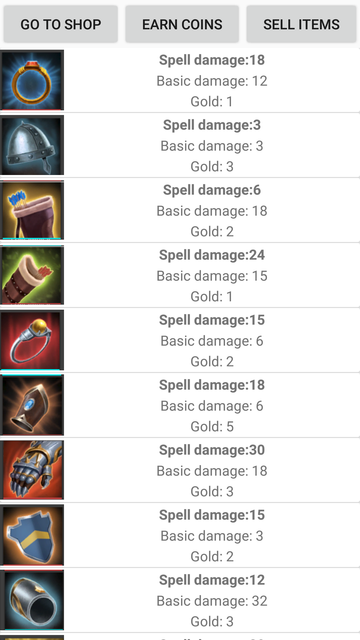 Updated "Diablo 3 dungeon run" in Google Play Store. 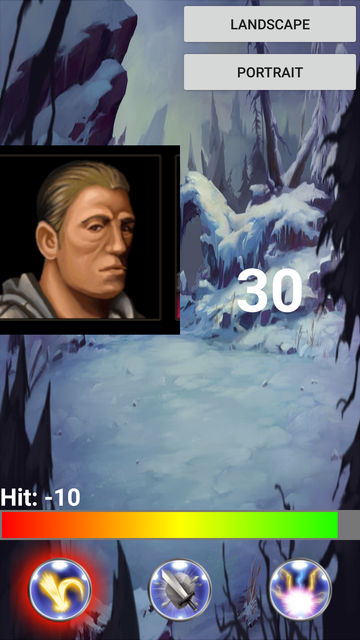 - Added simple game find deckard cain: idea is choose correct images which is similar to deckard cain if u will find correct ones u will get reward. 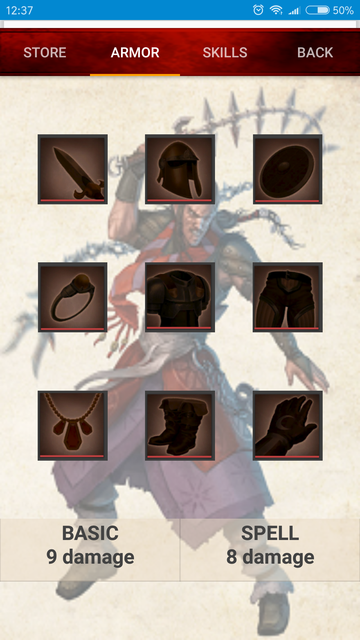 - Also implemented simple gamble system, free gift and some items. 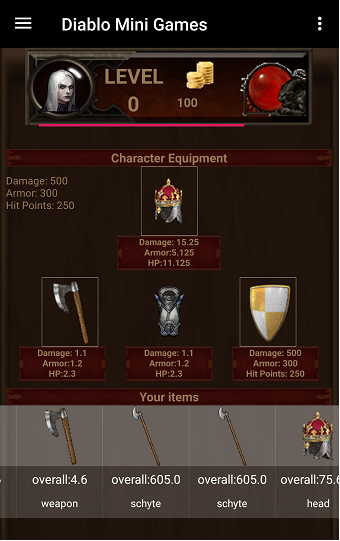 - Character inventory able to equip items, but a moment there is no connected another taping game where you able to fight against different bosses in text manner.